Zip the Canyon was awesome! We got the experience for Trav’s birthday. 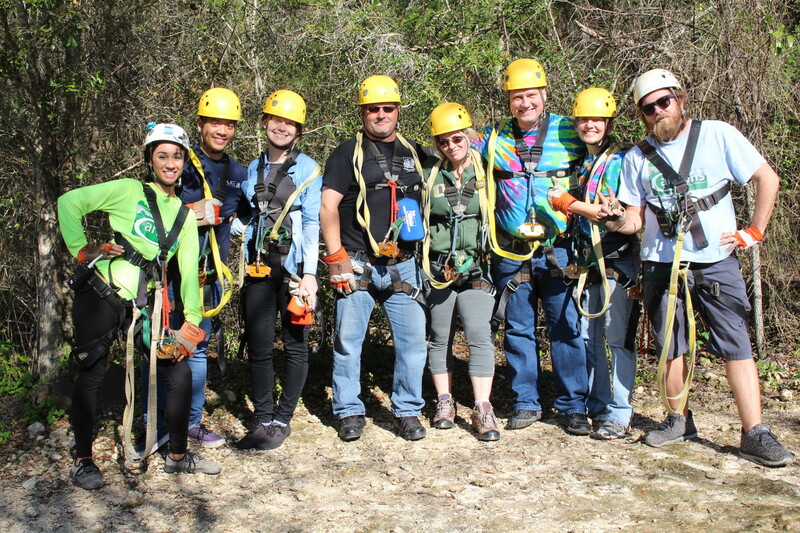 It’s an old limestone mine turned into a zip line adventure. We had a great time!